Post your miles from weeks 31 through 35 here! 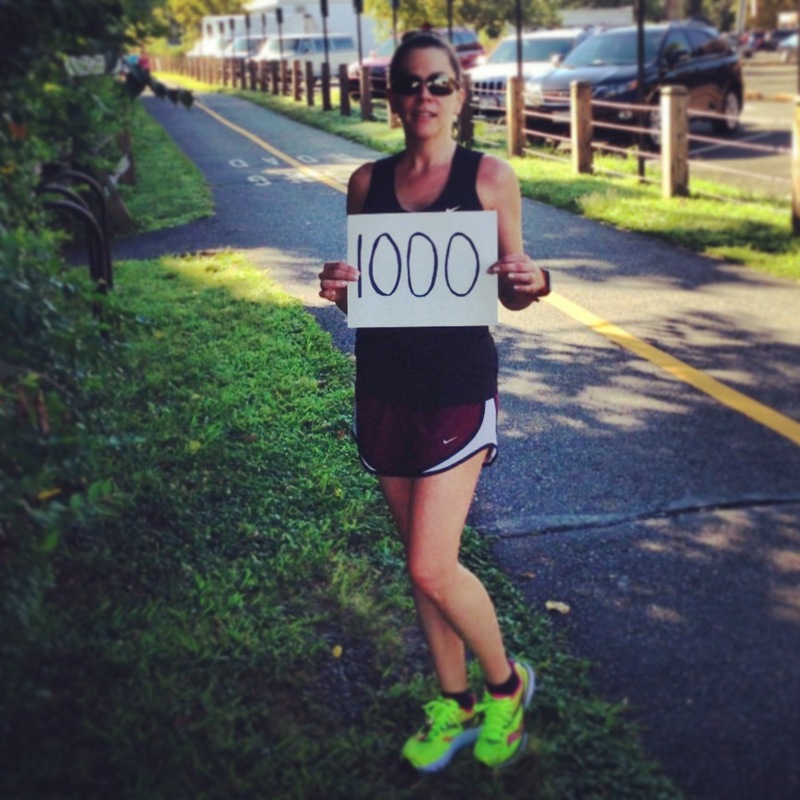 A big shout out this month to Kelly Paul, who recently completed her 2013 Challenge by logging an official 1,001.25 miles. Way to go, Kelly! Now it's time to catch up to Keith ... and crush him like a bug! Now I can ride the bike and not feel pressure to run too. Congrats on 1000! That is a lot of running. I'm going to have to up my mileage so I don't get "crushed like a bug." Time to get serious before Savannah. 6 to 7 pounds down and 8 to 10 to go before November 9. No beer, ice cream or chips for several weeks and I can reward myself with extra mileage each week. About to get paper thin. Keith, I need you to be my weight manager. Ha! I don't know how healthy it is but running Steamtown at 138 lbs made it a lot easier. At 146 now and hope to be at 135 by November. Lots of veggies and water:) Also, a few 70+ mile weeks.